After a successful national search, the Department of Communications and Agricultural Education has chosen Dr. Jason Ellis (‘98) for the Department Head position. He previously held the Interim Department Head position, and his new position appointment began January 14. Dr. Ellis completed his undergraduate degree in agricultural communications and journalism at K-State and has been with the department for almost seven years as an associate professor in agricultural communications. He brings a wealth of knowledge, ideas, and energy to the department. 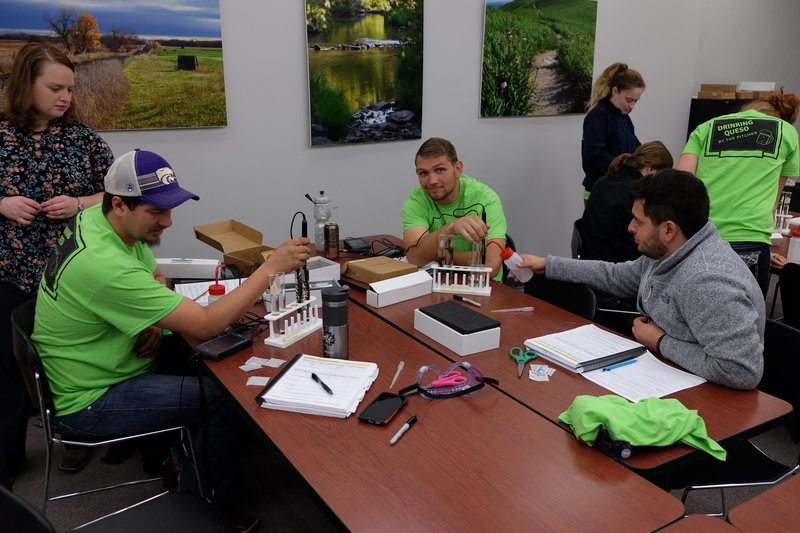 K-State’s AGED graduates are ahead of the game when it comes to the Curriculum for Agricultural Science Education (CASE) certification. In the past, many teachers completed this certification during the summer breaks of teaching. K-State’s program is one of only three with a course model that certifies students while they are still in college. Students are able to start teaching with one whole class plan under their belt. Many typically use these lesson plans for their freshman or introduction to agriculture class. 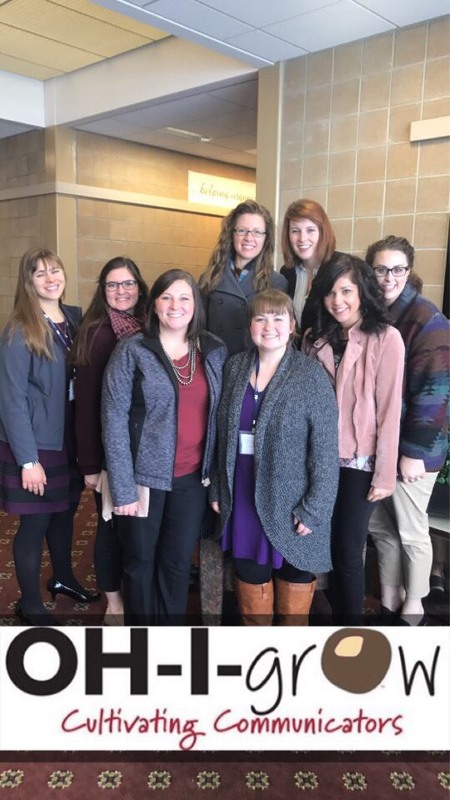 Students in the program go through 65 hours of professional development in a three credit course. In this rigorous class, students are challenged with concepts of inquiry-based instruction, the impact of scaffolding on year-long curriculum, and activity projects and problems. The course also requires students to prepare materials and supplies. This is the second year the certification has been offered, and with the help of a grant provided by DuPont Pioneer, seven current agricultural education teachers were able to receive the certification during the course as well.